Check out The Wolfe Pit and share recipes on Yummly! 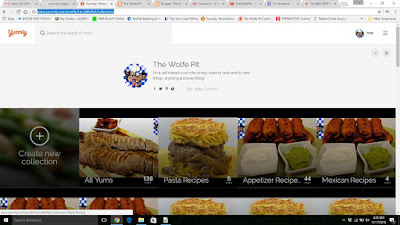 The Wolfe Pit Yummly Page! Yum my recipes if you like them!! Thanks!